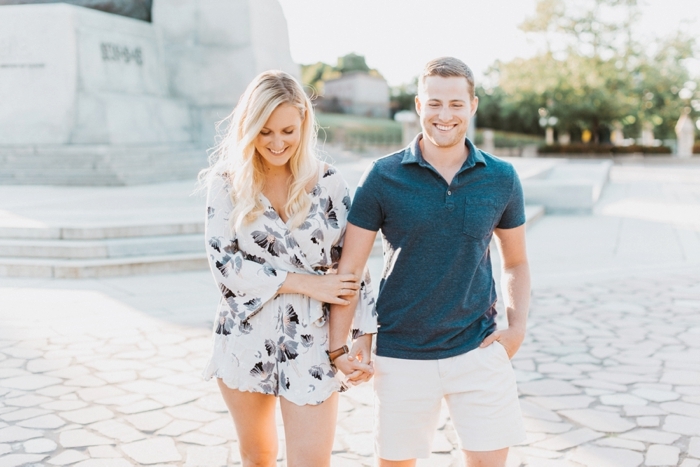 Laura Kelly Photography Blog :: Ottawa Wedding and Engagement Photographer: tips for preparing your wedding day timeline! On the day of the engagement session, after we've said our hellos and finished with the initial catching up part, there's a moment where I ask the Bride and Groom how they're feeling about the upcoming wedding day. I can tell this is a question she's been asked every day for the last year or so, and her canned response of "pretty good!" or "getting there!" only fools me so much. How is she REALLY feeling...that's what I'm trying to get at. Chances are she's questioning whether all the little pieces of the puzzle will actually come together and make sense in the end. I've been there! That's why I'm so thankful I started my business while I was engaged myself -- still to this day, I can put myself in my Bride's shoes and resonate with everything she's feeling. One of the things I do around that time is schedule a timeline call, just myself and the Bride (trust me, the info can easily be passed along to the Groom later), where we go over every aspect of the wedding day timeline in fine detail, including things like where people should be and what they should have with them. It's these little details that make the day flow smoothly, and allow for happy faces and positive attitudes from beginning to end. together and now I can't WAIT!" I'm aware that not every photographer takes this time to connect with their clients one-on-one and reassure them about the specifics of the day. Sure, they might confirm the timing of the photography-related things, but that's where most will leave off. 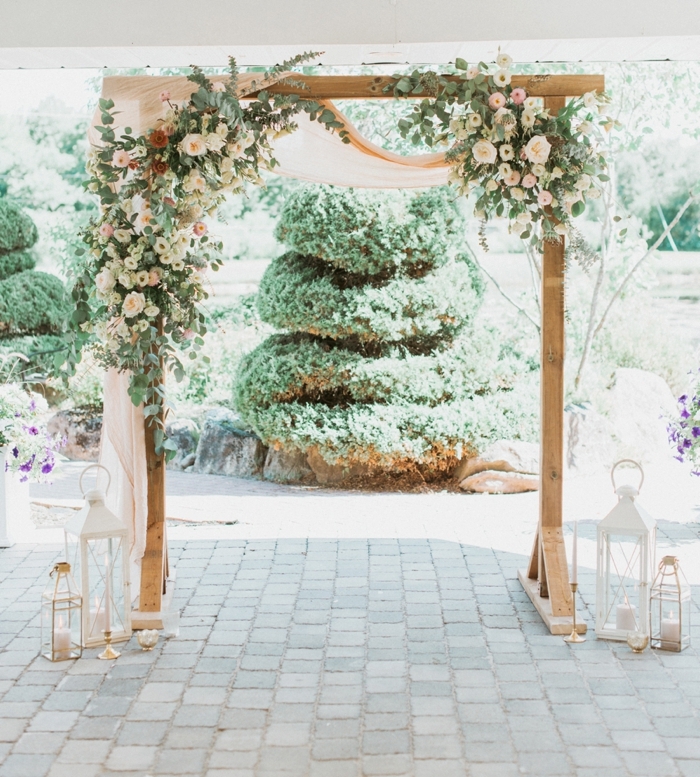 I want to use this opportunity to share a few strategies that I use for creating timelines that leaves zero room for stress, in hopes that it will give each and every bride-to-be a nice sigh of relief! The document that you're going to be creating should ultimately be shared with everyone from the members of your wedding party, to your florist, your photographer, videographer, and your limo driver. My advice has always been to make one master doc so that when changes occur you can update everyone in your vendor team using one email. That way you have confidence that everyone is working with the most up-to-date info. This could be a Word doc or an Excel doc but either way, the left side should always be organized by the time. Your second column should include the details of what is happening, followed by a third column that specifies who this piece of the puzzle pertains to (ex. Florist, Photographer, etc.). A fantastic option would be to include a fourth column that includes a contact number for that individual. Of course this only needs to show up once per vendor in the document. 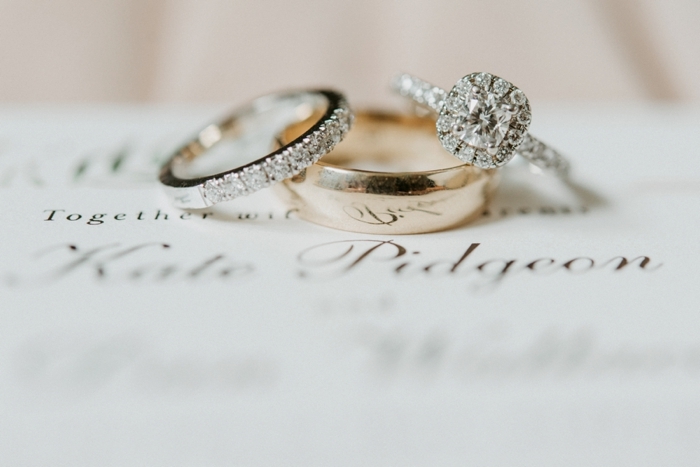 To make your life even easier, add the details of your rehearsal at the beginning, and any post-wedding celebrations at the end. One document -- it'll be your life saver. TWO // Where to start? The next step is to add 30 minutes prior to the ceremony where there are no formal photos happening. 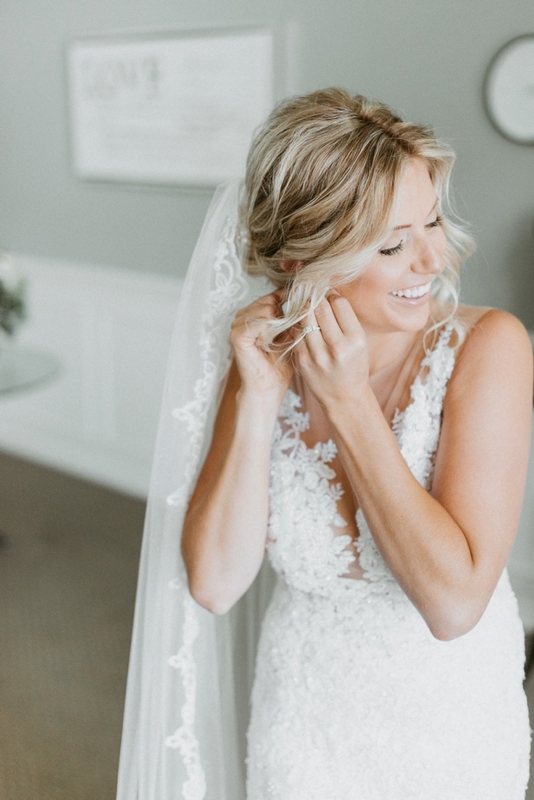 This is the time for the Bride to grab a quick makeup check and take a breather in the backroom, while the Groom and his Groomsmen work on getting the guests seated. My favourite rule for travel time is to allow a 5 minute buffer with each block of travel, plus an EXTRA 5 minutes for every 15 minutes of car/uber/limo transportation. For example: if there are 30 minutes between the hotel and the church, we budget 45 minutes (5 as a base, plus 5 for each 15 minutes). At this point it's imperative to know where everyone is getting ready, how long it takes to travel between all of those locations, and whether or not you've decided to do some of your photos before the ceremony. If you're doing a first look you have the option to do just number 1 and save the wedding party and family photos for after the ceremony. Alternatively, and most commonly, you can do both number 1 and 2 before the ceremony and save the family photos for afterwards. In rare cases, a first look timeline can actually include all 3 of these segments prior to walking down the aisle. 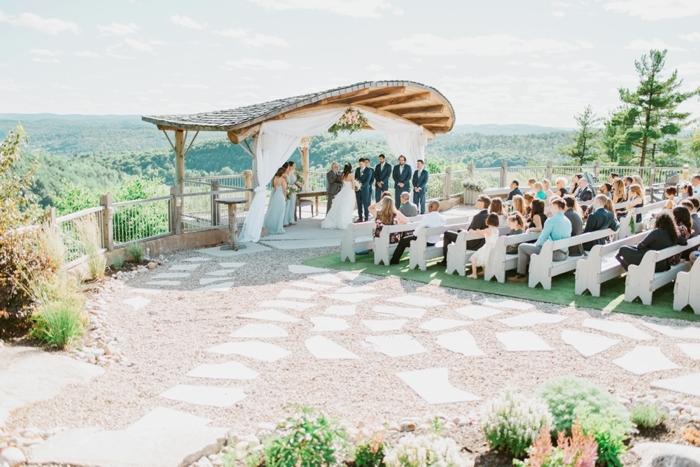 For each segment that is completed prior to the ceremony, you're exchanging exactly that much time to attend and enjoy your cocktail hour! I'll be honest, that is a way bigger draw for a first look vs. the desire for photos of a reveal. 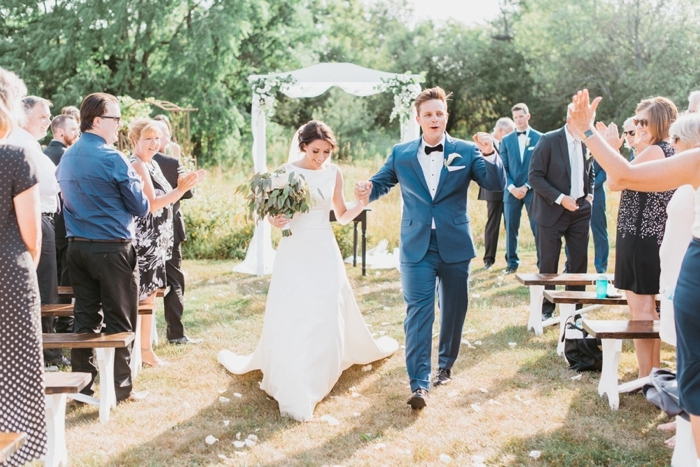 It's about how you want to spend your day, and most of my couples are leaning towards wanting to join in and spend lots of time with their guests during the cocktail hour and reception! Once you make that decision you can add each of those pieces into your timeline draft. open a card or gift from her boo, etc. Every photographer is different and uses different increments of time to build their schedule. Check in with them to get their numbers and then it's a simply about arranging those blocks of time in a way that makes sense! SIX // The party part! 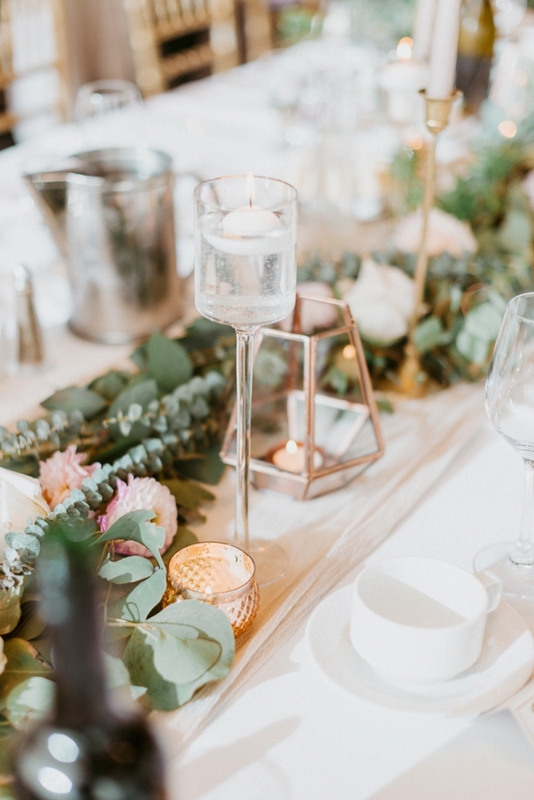 The events following the Ceremony and the formal photos are entirely up to you as a couple and the team that you've selected to execute the reception. At this point you should have an idea of what time the dinner service will begin, as well as an idea of how long cocktail hour will be. Once you include those details, it's now just a puzzle to determine when you'd like toasts and speeches to be made, and when the dancing will begin! 1. 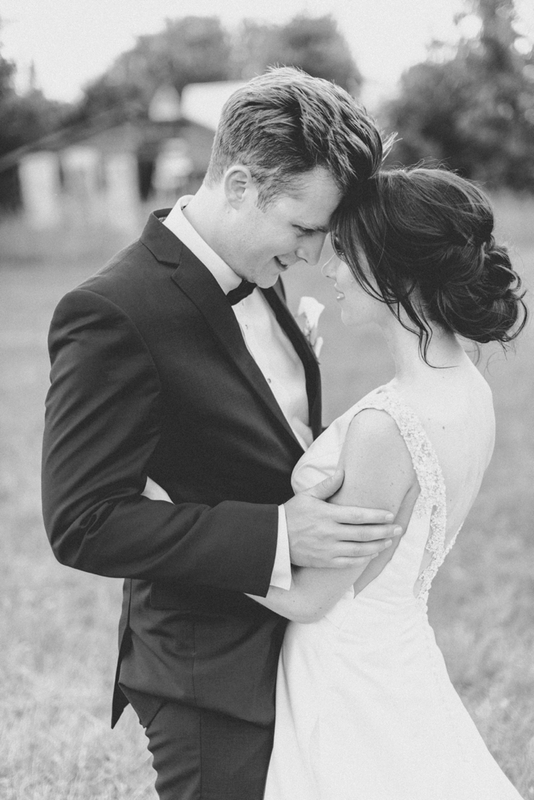 A first dance upon entrance is one of my favourite ways to kick off a reception. 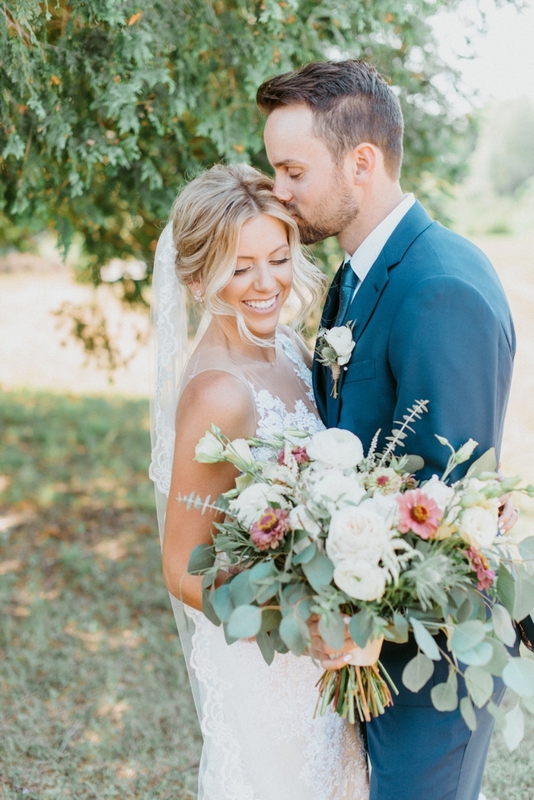 It is such an exciting time for the guests to see the Bride and Groom walking in as husband and wife, PLUS you can almost always still get a bit of natural light for your stunning first dance photos. Personally biased, but it's so great! 3. To make the most of your dance floor photos, make sure the DJ knows a couple bops that the wedding party will be super into, and play those early on in the night. Dancing photos that feature your very favourite people will likely be the ones you want to remember forever. share this post with her!